Iceland is known for its stunning nature, yet few skiers know of the beautiful mountains that encircles the country and thus very few ski films have been made here. With all of this in mind, Marcus Caston partnered with Matt Hardy for the 2016 REDirect EXPLORE film competition to create this absolutely stunning Icelandic video. Count down is on. 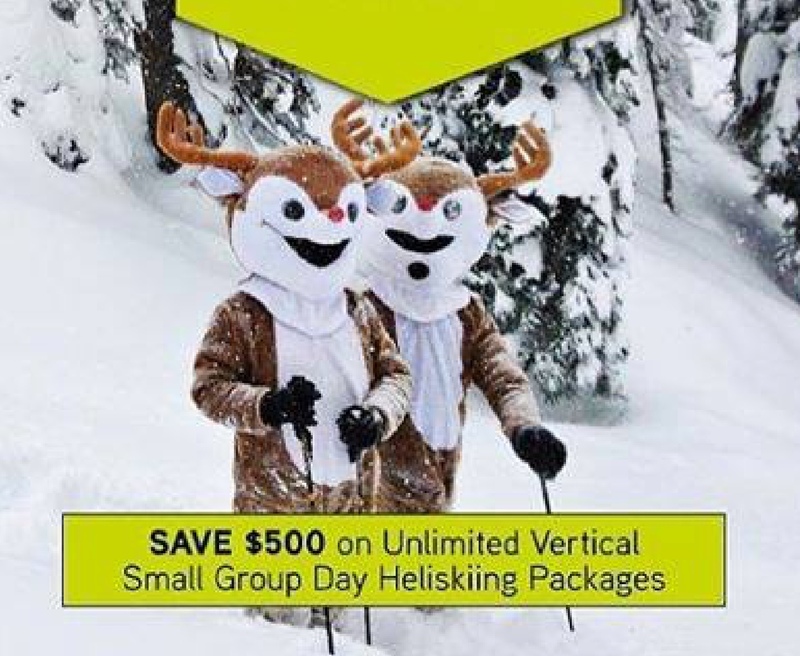 Eagle Pass Heli-skiing open the new season on December 1 with a holiday special! 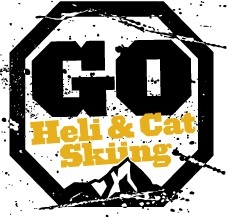 Start your season off right and save big on Heliskiing in December! Contact us today to grab available opening day seats.